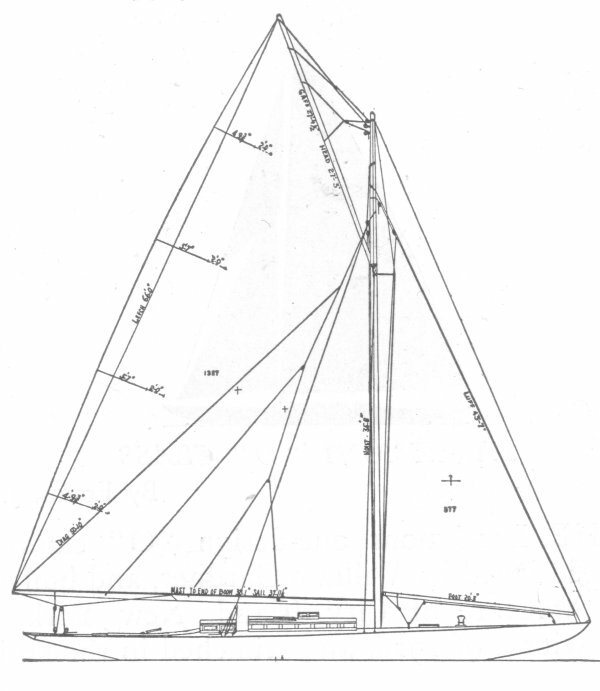 A marconi sloop rig was adopted around 1928 (also designed by Gardner). 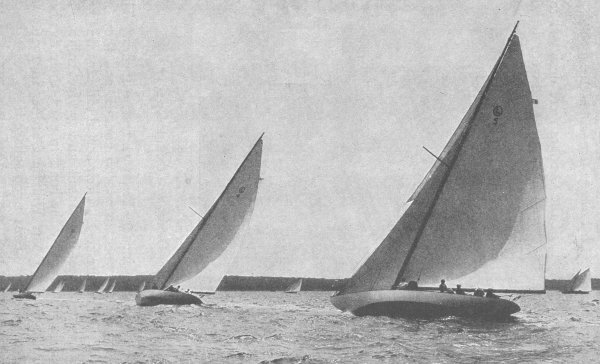 Last reported fleet racing took place in 1938. Boats were seen into the late 1950's.